With flexible rental options we offer greater business choice to our customers. Whether you require short or long term forklift hire, we can provide a rental or lease solution to suit your business needs. MLA has branches in five states and a network of dealers across Australia. Our unsurpassed customer retention rate and long term customer relationships are testimony that MLA leads the way in forklift hire in Sydney, ACT, Melbourne, Brisbane, Darwin, Perth, Adelaide and Hobart. All our rental equipment is fully maintained and backed up by our field service team of highly qualified service technicians. MLA guarantees to provide 24/7 service delivering maximum uptime to gas, petrol, diesel, and battery electric forklifts for our customers. No Capital Cost: Renting allows businesses to acquire the use of equipment without capital outlay. This means no expensive upfront or loan costs and associated interest. 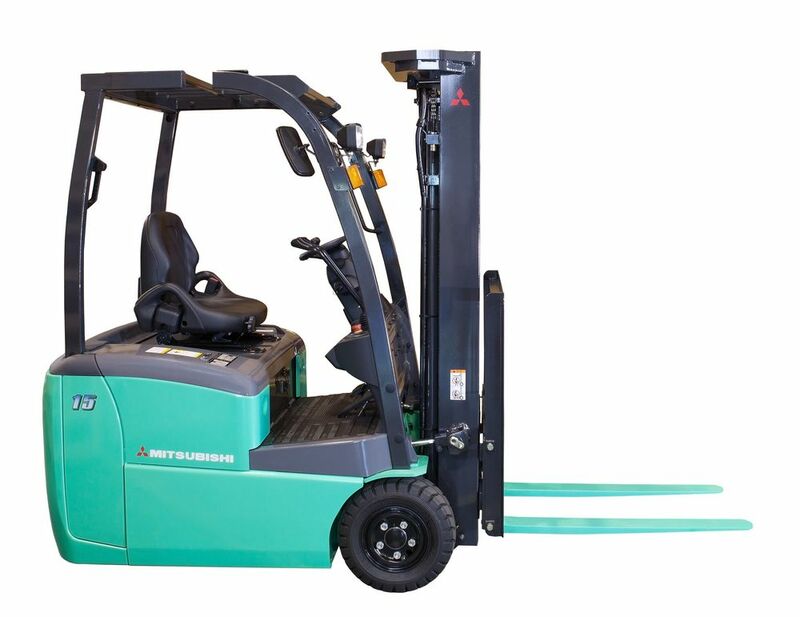 Increased Efficiency: An incorrectly managed forklift fleet can waste money by increasing a company's operating costs related to material handling equipment. MLA Fleet Management services help clients limit excessive fleet spending, minimise operating costs and improve safety. Modernisation of Your Equipment: Renting allows you to always have the most up-to-date equipment and technology. When the rental/hire term ends the aged equipment can be replaced with new equipment. 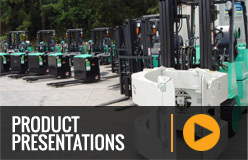 Unforeseen Needs: At unpredictable peak periods or when essential equipment breaks down, rental forklifts can provide immediate relief. Compliance: All companies operating material handling equipment in Australia are subject to strict safety regulations. Keeping abreast of changes to these regulations and how they affect your operation is time consuming. There is also a significant risk to your business should a regulation change be overlooked. MLA Fleet Managers are thoroughly trained and keep up to date with these regulations so that our clients always remain compliant with all relevant requirements. 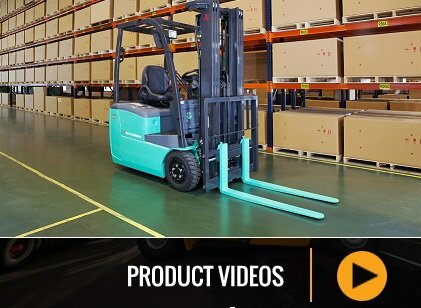 Feel free to contact our forklift hire experts at MLA for more information.